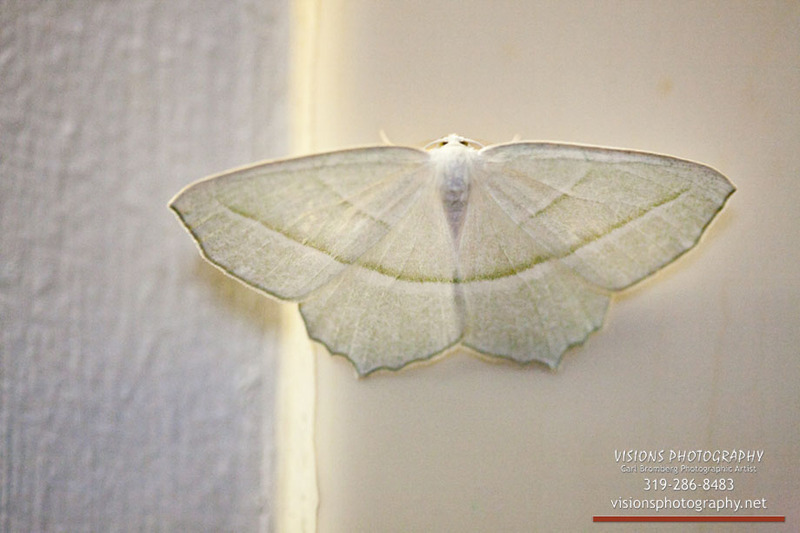 My image “White Moth” shown below has been accepted into A Smith Gallery’s Simplicity Competition juried by Robert Hecht. Of the 571 submitted images, 49 were selected for the show. This is the 6th gallery show in which I’ve had fine art images accepted. Dates for the show are February 25 to April 17, 2011, Opening Reception is February 26, 2011 4 to 7 PM at A Smith Gallery in Johnson City, Texas. As I stated above, I’m currently in another show at A Smith Gallery, Romance. 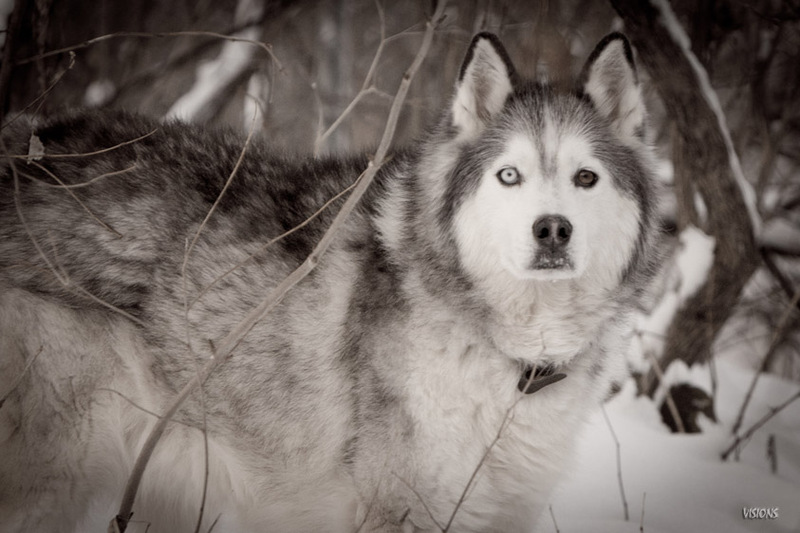 The image was taken almost exactly two months after loosing a precious furry friend by the name of Chief to cancer. (Chief’s story) I had been thinking about him a lot that week. I was in my bathroom doing what people normally do in a bathroom and felt an energy change, a good energy change, full of warmth! This white moth just came out of “nowhere” and started fluttering around my head and finally landed by the shower. Hard to explain but it just “felt” like Chief was there with me in the form of this moth. He landed in the perfect place as the late afternoon light was pouring into the bathroom and bouncing off the mirror to the spot in which it landed. I LOVE being a photographer, and LOVE being able to use my skills for both my portrait and wedding clients, and creating family heirlooms for them. Precious memories of a lifetime! For me there is no better feeling than to see the happy faces on my clients when they see their images for the first time. I also LOVE doing fine art photography and participating in gallery shows. The Fine Art work I do helps keep me inspired to keep producing quality images for my clients, but it also helps me to consistently improve my skills, my understanding of light and composition and how they work together. Photography is truly a life long journey, you never stop learning. Photography is my reason for being here, I truly believe it is why I was put on this earth!